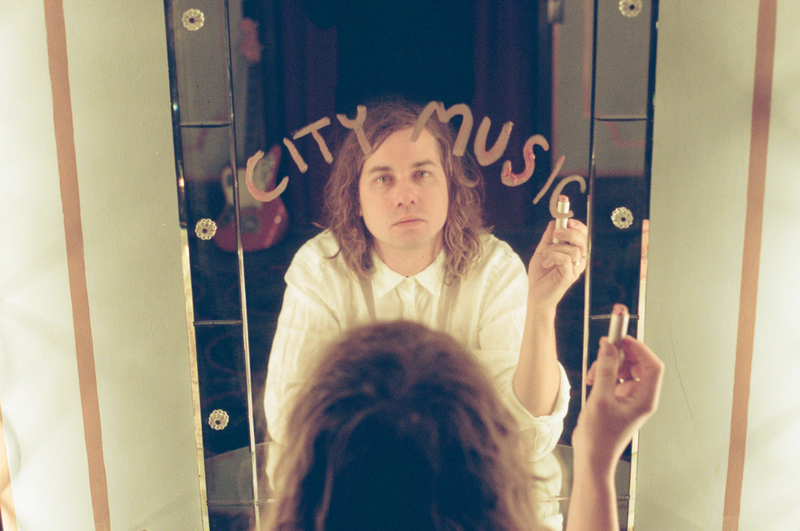 Kevin Morby's latest albums 'Singing Saw' and 'City Music' were two companion pieces. Now, the songwriter releases two versions of his new song 'Baltimore'. 'Baltimore (Sky At Night)' was written during the 'Singing Saw' sessions and 'Baltimore (County Line)' during the 'City Music' sessions. "I love Baltimore. It is a city with a giant heart and has remained one of my favorite places to keep returning to on tour. It is unique and beautiful and you can’t mistake it for anywhere else in the world — Baltimore is one hundred percent Baltimore. All proceeds from both my and the label side will go to the Believe In Music education program, which provides “an innovative music education for Baltimore’s youth.” I do hope you enjoy both versions of the song and if you do decide to donate – thank you for contributing to what I believe to be a great cause. Morby performs at Le Guess Who? 2017 on Saturday, 11 November, together with a.o. Pharoah Sanders, Mario Batkovic, Julie Byrne, Jesca Hoop, Moon Duo, Cate Le Bon, Midnight Sister, METZ, and many more.